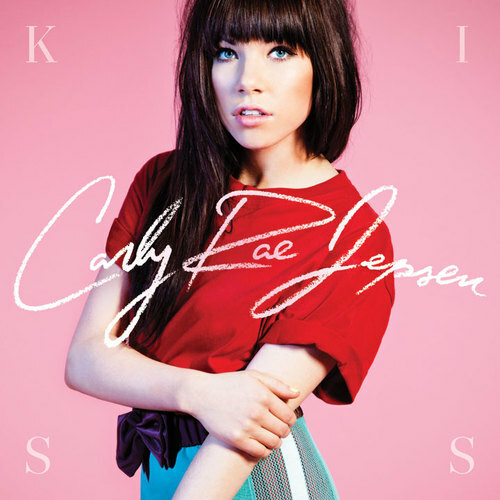 Carly Rae Jepsen, the starlet behind the global smash earworm ‘Call Me Maybe’ has earlier this hour tweeted the official tracklist for her forthcoming album ‘Kiss’. And it would appear that she’s hell-bent on giving her global fanbase value for money, with 16 tracks to be featured on the release, including said global smash ‘Call Me Maybe’ and her current duet with Owl Eyes ‘Good Time’. ‘Kiss’ is released in Australia in both standard and deluxe editions on Friday September 14.